The master race GPU: GTX 1070 Strix OC I wanted a 1080, but then i didnt have the money for a 1080, but then i tought lets give a go at the 1070ti, then i was like, nah, its a overclocked 1070, so went with the 1070 and overclocking it to 1950mhz and seems pretty good too! 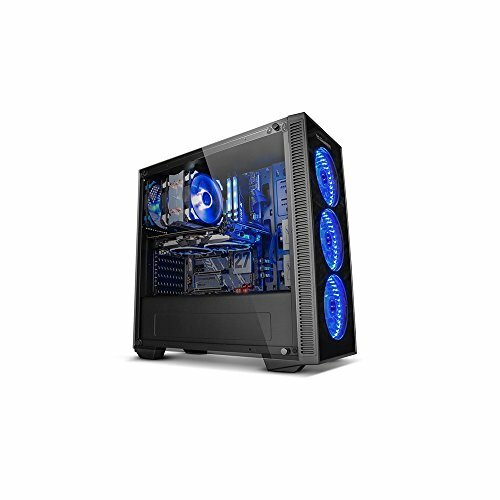 The Case: Nox Hummer TG RGB Such an under rated case but beautiful in my opinion, it was 64.50€ where i live (Portugal) and to be honest its the best looking case i´ve ever seen! I Love it, it has 3 fans on the front, all RGB wich can be controlled in the case button. The construction quality is pretty good. 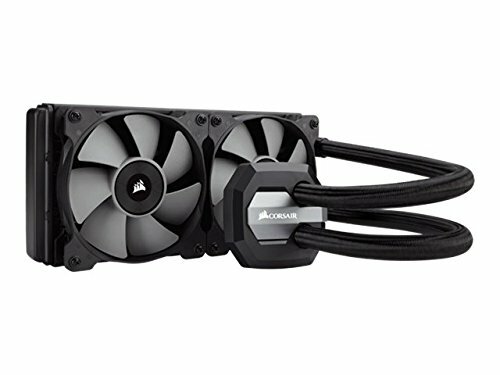 The Water Cooler: Corsair H100i V2 I know maybe its not the best or some might disagree water coolers are worse than air coolers but for a 8600k i was gonna need a h100i v2, its very well built and good quality, its not very loud so to me its pretty good! Temps are around 25-35 degrees celcius. The motherboard: MSI Z370 SLI Plus I Know there are better quality motherboards but it works and hey it has RGB xd ahhaahha but it was on sale for 90€ so it was a good deal! It does come with a ton of things with the motherboard, many cables left. The power supply: SeaSonic 750w Focus Its honestly the best psu you can afford for 100€, its enough and well over what i need, bit overkill but i want it to last really long so yup! Went for it! 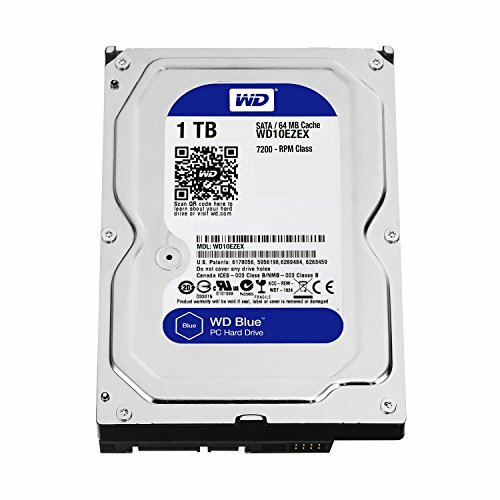 HDD and SSD: WD Blue 1TB HDD, No SSD YET. HDD is enough for what i need, its 1000gb so its well over for the games i want to play. I havent gotten a ssd because i tought i was gonna use the one on my old pc but then again the budget had to do with no ssd, i know its quite not high end without a ssd but ill get a either a 512gb or a 240gb ssd soon! 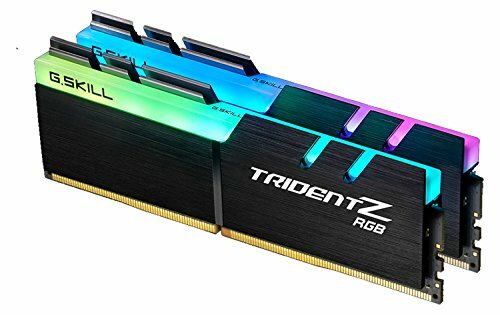 RAM: G.Skill TridentZ RGB 2400MHz DDR4 I Tought that 16gb of ram was enough so i went for rgb obviously! Thtas about it! Hope you enjoyed, i reccomend all of these parts! And this entire build! Not really about the build but i also got a new monitor because before i had a LG L222WS it was 11 years old, poor old girl but she had to go, got this Omen By HP 144Hz Z7Y57A9 monitor, its pretty good to be honest! Colors are nice and no frame skipping or any problems with it at all! Keeps my 8600k very cool! BEST GPU! EVAH! RGB EVERYWHERE! Nice build but gonna have to disagree with you on the fact that the 8700k is overpriced crap. It's much faster at rendering and editing. Very true, even the i5 8400 isnt that much worse at gaming. I'm a huge fan of the Omen monitor. Fantastic performance for 1080p! Also the most resonably priced 144Hz, 1 ms monitor when you snag it on sale. Nice build! Just you should do more detailed reviews. Meh, its my first one so yup! This builds bottleneck is the lack of an ssd, i would get a 256 860 evo if I were you. 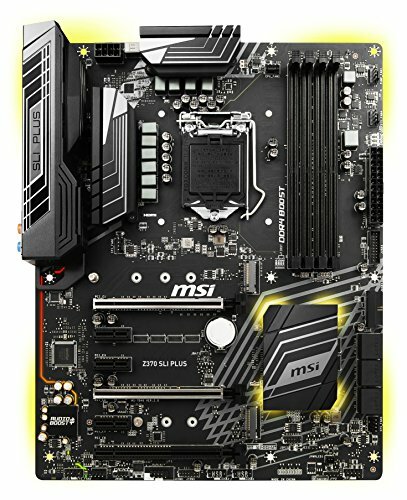 Does the motherboard glow like in the picture of the listing on the motherboard? If so what color or can you change it?